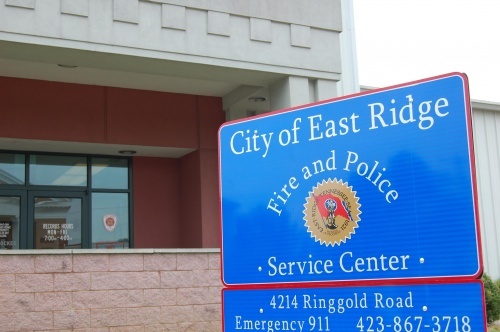 According to booking reports from the Hamilton County Jail, the following people were arrested by the East Ridge Police Department from Jan. 14-20. An arrest does not mean that a person has been convicted of a crime. All persons arrested are innocent until proven guilty in a court of law.